So, we have a new moderator on the Design Challenge board over at Pixel Scrapper. She’s going to be giving us more challenges than we’ve had lately. 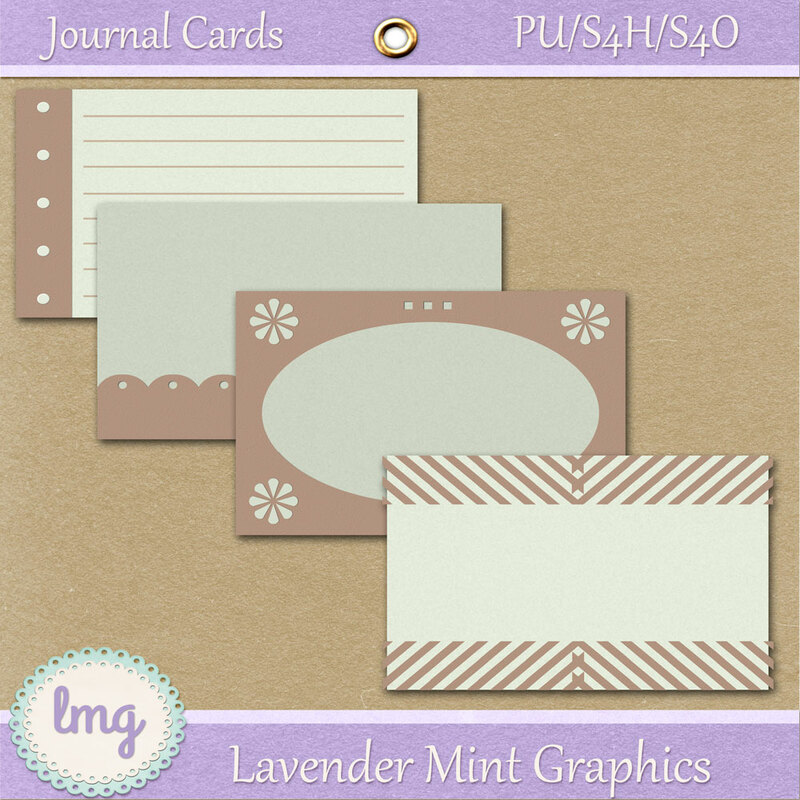 Our challenge last week I won’t mention I’m a few days behind was to create journal card templates in .psd files. Y’all know I’m new at this, so I hope you can use these. I’m thinking you can recolor these if you need to. Oh, and just a heads up – I’m redoing the “Lighthearted” kit and hope to have it up in a couple of days. It was part of a “pass around kit”, so there was a mixture of papers and elements, some of went together, some of which didn’t. Two of us got our stuff up, two didn’t for some reason, so the kit kind of went a wee bit south, I think. It was suggested to me to make a more cohesive kit and redo a couple of things in the kit. 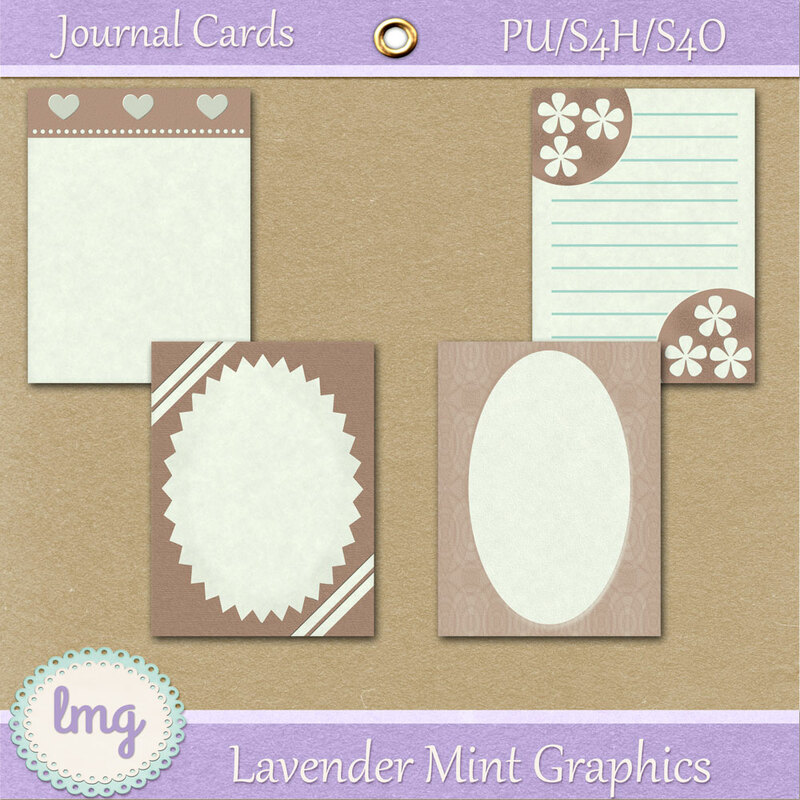 Hope you can use the journal cards! Beautiful & useful! Thank you so much! !